Meeting for Worship is held every Sunday at 10.30am and is open to everyone. A Friend will meet you as you arrive at the door to say good morning and then you may take any seat in the Meeting Room. 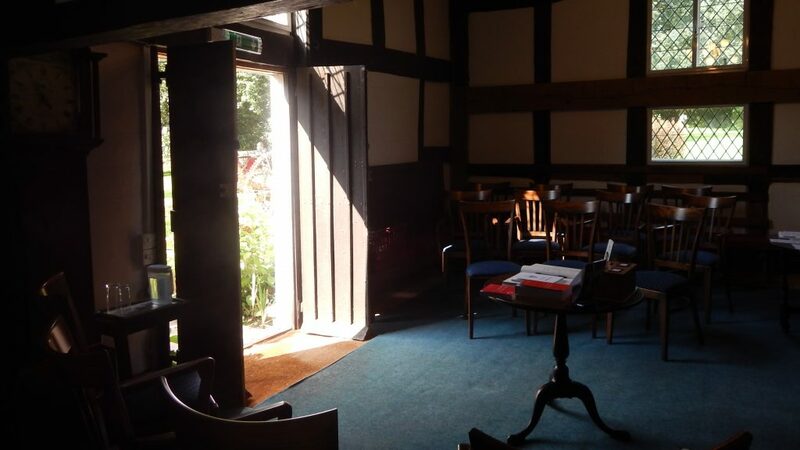 Quaker Meeting for Worship is based in silence and no one leads, but all are welcome to offer ministry as they feel led. More information about Quaker Meeting for Worship can be found here.